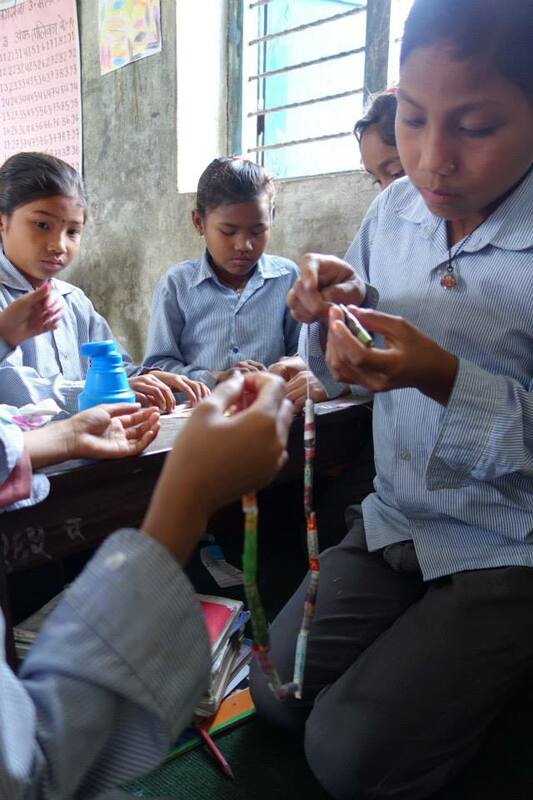 Invited to join the team of the Dessau Architecture School (Bauhaus,Germany) visiting Bardia to plan the construction of a sustainable school, I was asked to run ecodesign workshops at the ecoclub and at the school art classes.. 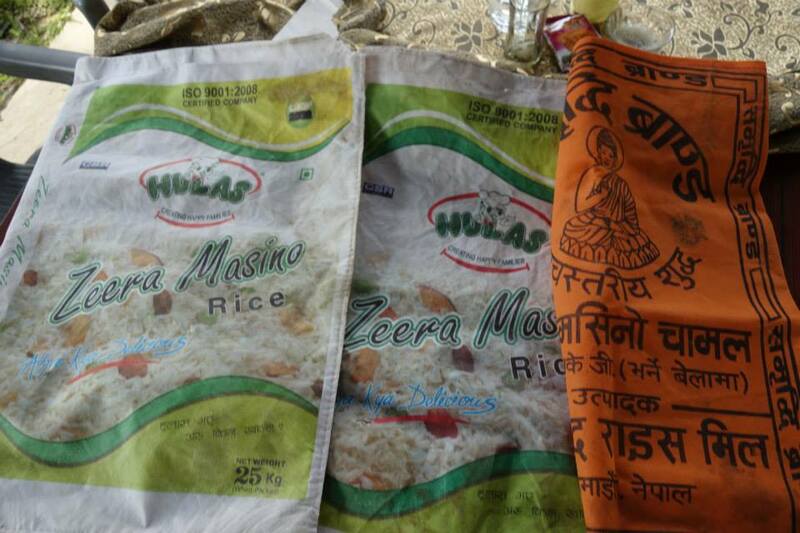 The problem is that rural Nepal is so poor that there is no waste to recycle ! 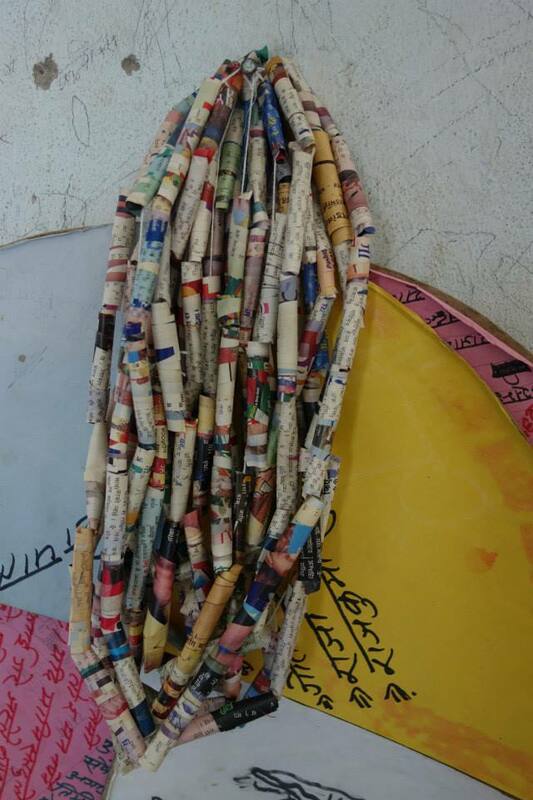 (Ourah!fantastic therefor, there is NO problem ). 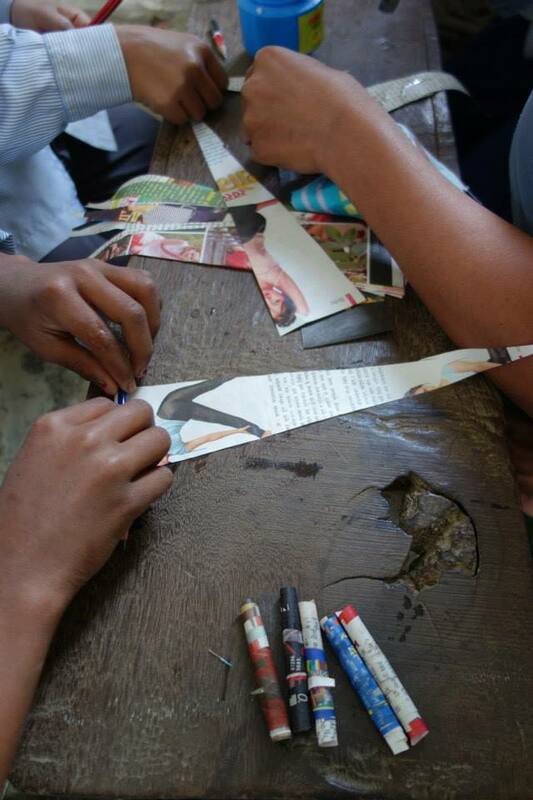 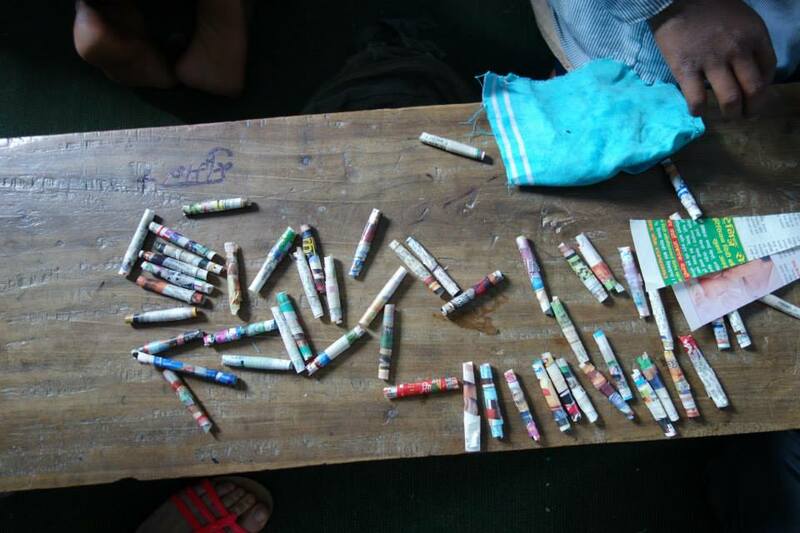 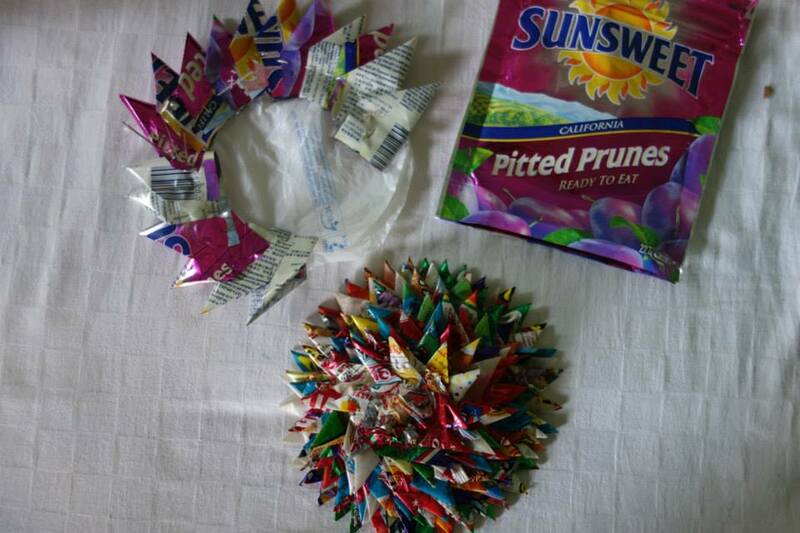 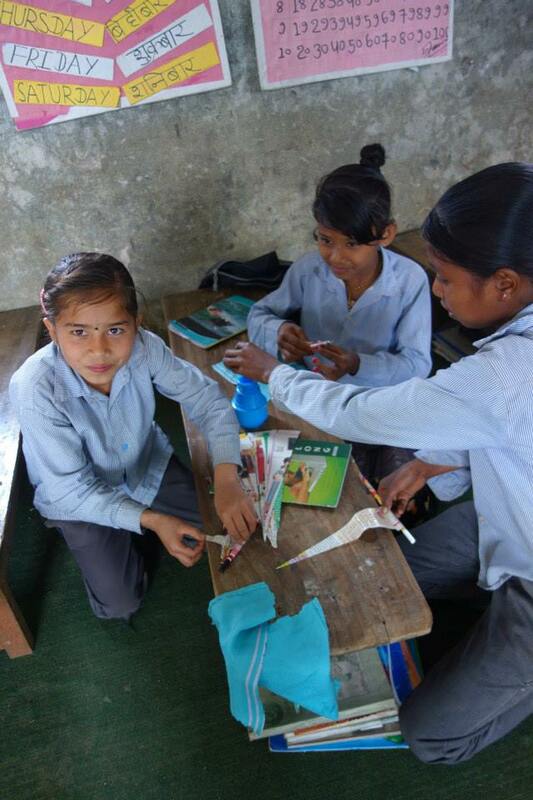 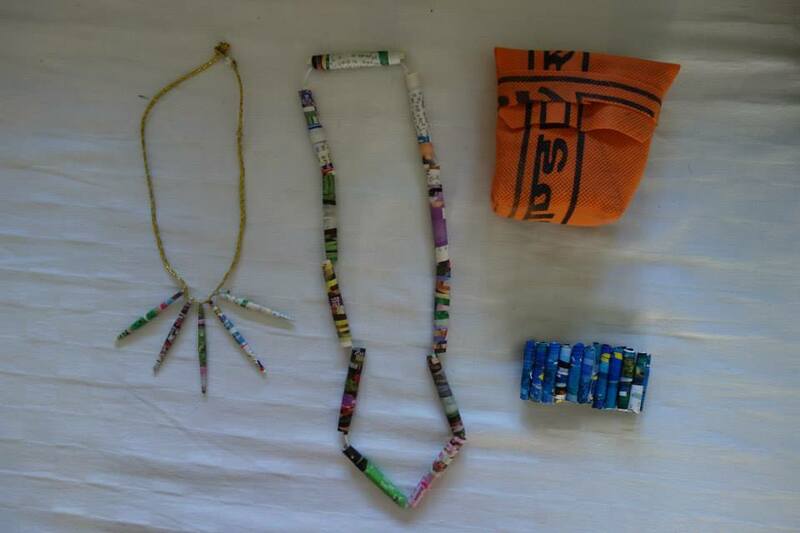 The children made paper beads with old magazines and poach out of used rice bags.